US Army researchers have developed a grenade that contains a net for capturing enemy drones. The new 40mm grenade is compatible with existing grenade launchers and could also be used by law enforcement units. According to a patent filed this week, “as the round nears the target, a signal from a control board activates a servo. The servo pulls on a central lock plunger to release a ball mechanism. “This releases the ogive section, which in turn allows the ejection spring to eject the petals and weights along with the net stowed there within”. Disabling small, unmanned drones, which are now widely available to the public, is a problem for civilian officials and military commanders. Last month, takeoffs and landings were delayed at Newark Liberty International Airport in the USA after two pilots observed a drone in the airspace. Unauthorized drones caused major delays for three days at London’s Gatwick Airport, the UK’s second largest airport, in December 2018. 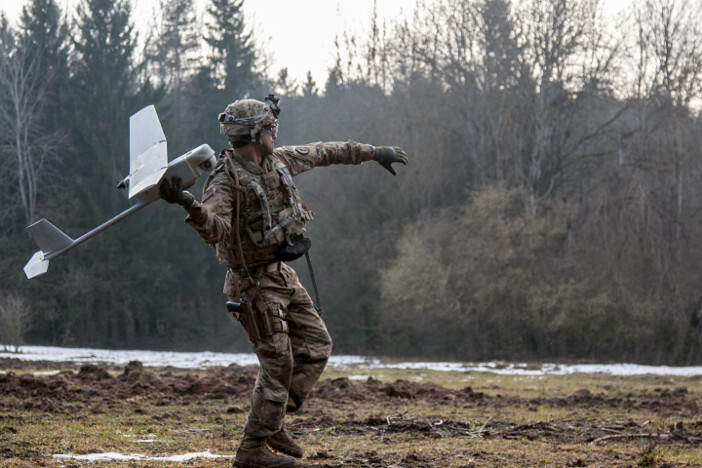 Army officials are preparing tactics, techniques, and procedures for field units that encounter such drones. Using conventional surface-to-air weapons like shoulder-fired missiles designed to target piloted aircraft may be overkill and are relatively expensive. But small, mobile ground units already include grenadiers equipped with M302 launchers, who could carry dozens of the new 40mm rounds to take out small drones from hundreds of yards away. Cavalry units, anti-tank sections, and heavy weapons companies that employ the Mk-19 grenade launcher could also use the new round from even greater distances. 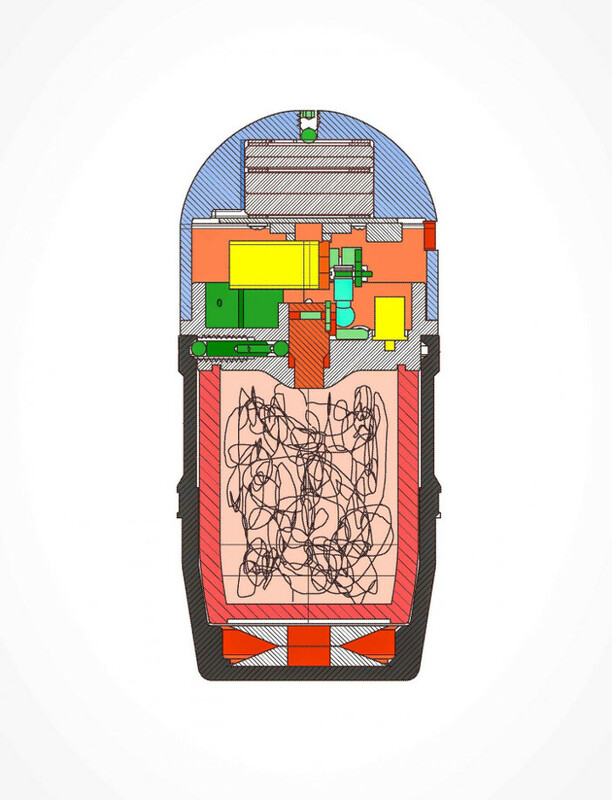 The new warhead was developed by Tomasz Blyskal, Richard Fong, and LaMar Thompson of the Armament Research, Development, and Engineering Center at the Picatinny Arsenal in New Jersey.